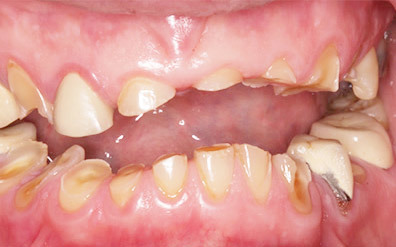 When your teeth develop cavities, the decay has to be removed to keep the teeth from becoming more damaged. This repair used to be done with metal restorations. 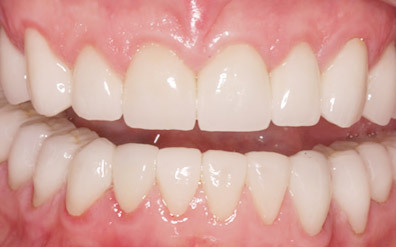 But now you can have your fillings done in a way that gives you a more natural and esthetically pleasing look. Tooth colored fillings are even stronger than those made with silver, and you won’t have as much sensitivity to cold or heat with these fillings. They are also able to restore more of the original strength of your teeth.